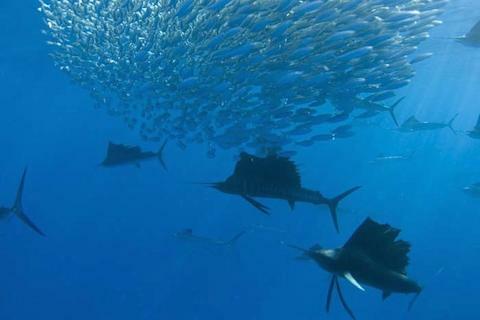 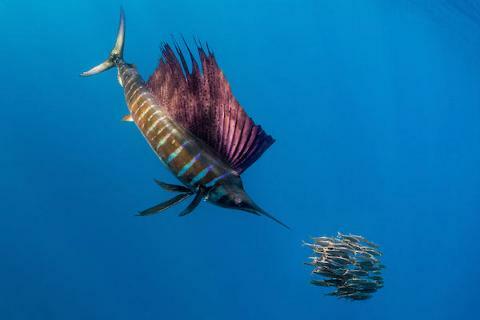 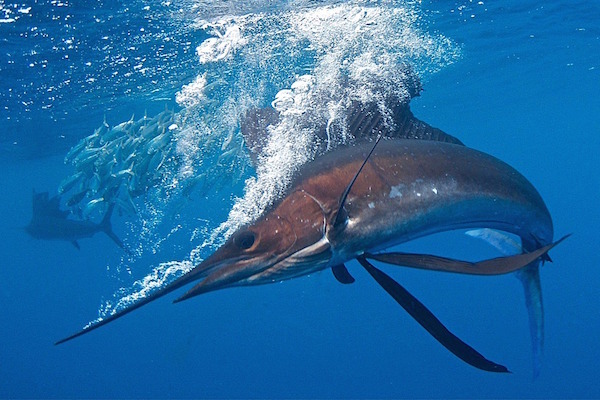 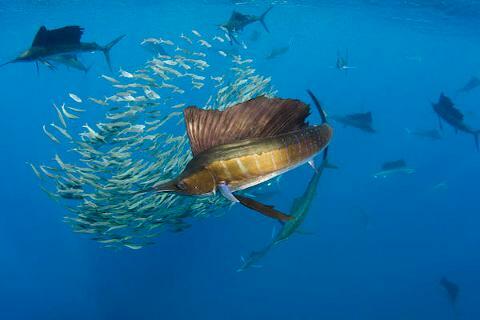 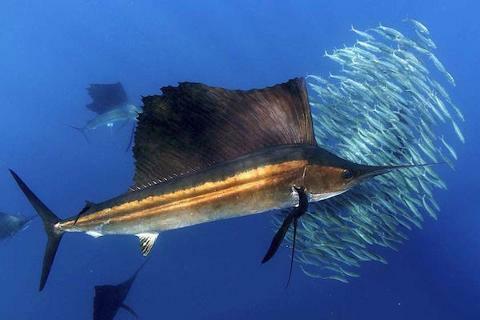 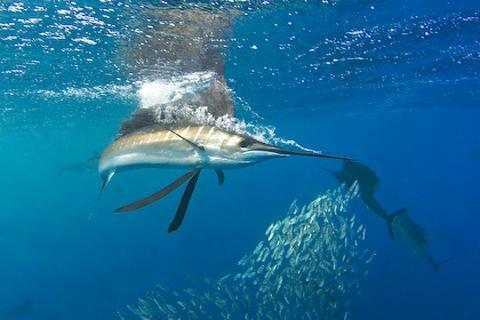 Sailfish Swimming Adventure, Snorkel and Encounter the fastest fish in the ocean! 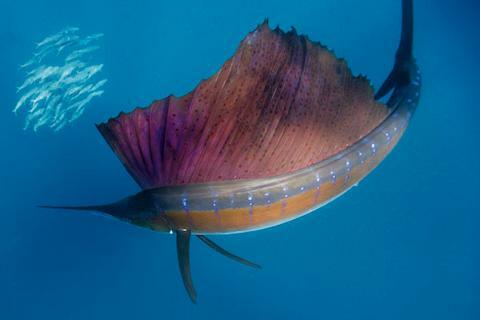 IMPORTANT: Sailfish sightings may be challenging so we can’t guarantee an observation - we are at the mercy of sea and weather conditions as well as the eating patterns of wild animals. 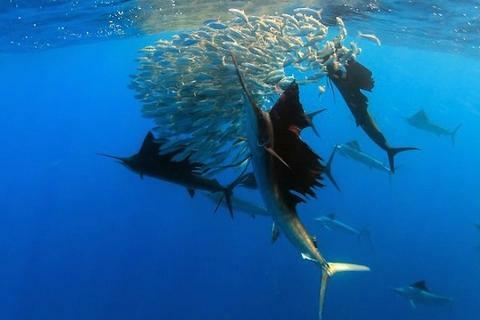 Although we have an 80% success rate and all the resources to accomplish the activity, we highly recommend booking at least two days of activities for higher success rates.